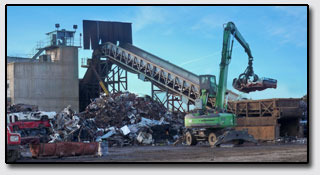 A worldwide leader in scrap metal recycling for over years. Alter Trading has a long legacy of charitable giving and volunteerism in the communities where we operate. Our generosity and community service lives on through the passion and commitment of our employees who support and participate in neighborhood cleanups, food drives, tree plantings and community building events. 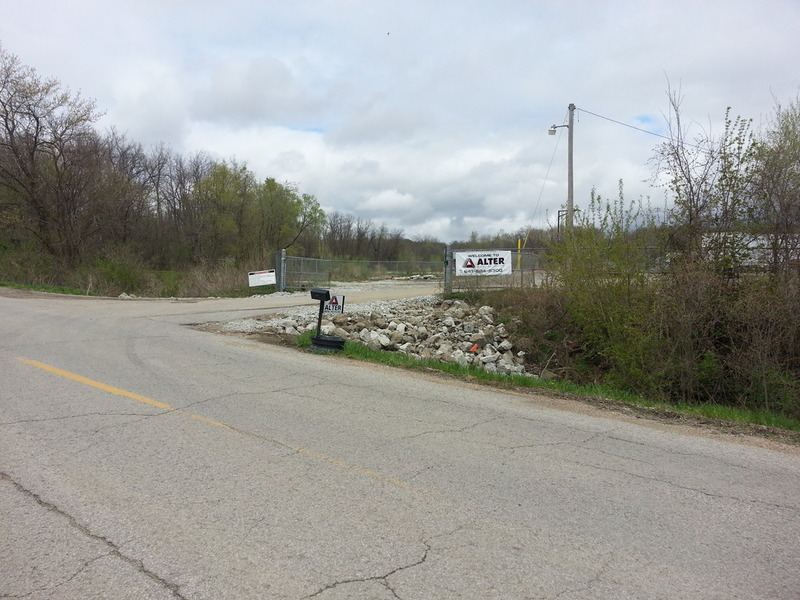 Alter Trading has implemented comprehensive measures to address scrap metal theft and radiation detection, including enforcement of strict scrap acceptance policies at all of our facilities. We have invested in significant IT infrastructure and built strong relationships with our local communities and law enforcement in order to prevent metal and report theft. 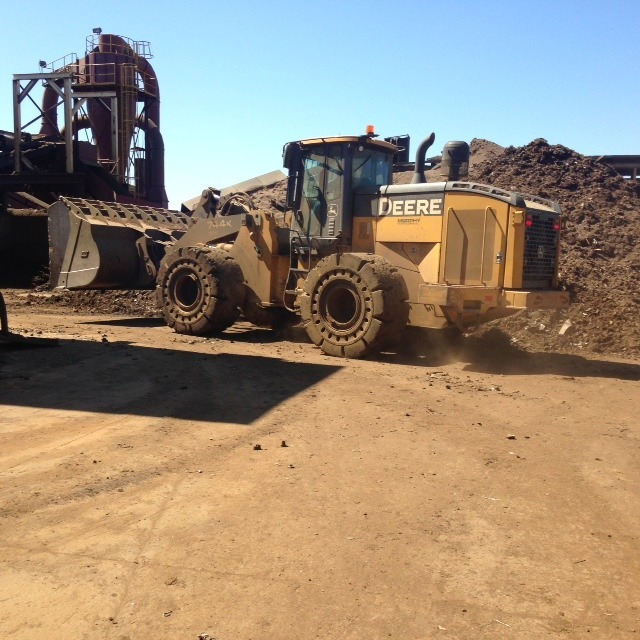 Alter Trading is always making responsible investments in new technology to enhance the recovery of ferrous and nonferrous metals and to recycle other valuable materials while meeting customer quality needs, minimizing environmental impacts and reducing our environmental footprint. 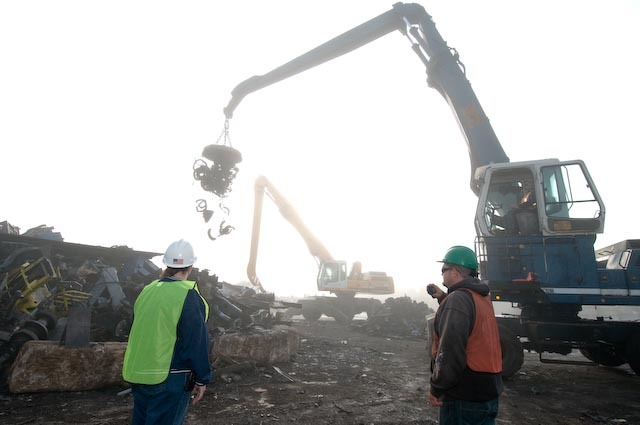 As we look to the future, sustainability and environmental compliance will remain central to our business success, providing additional opportunities to maximize value from scrap metal and other recyclables. 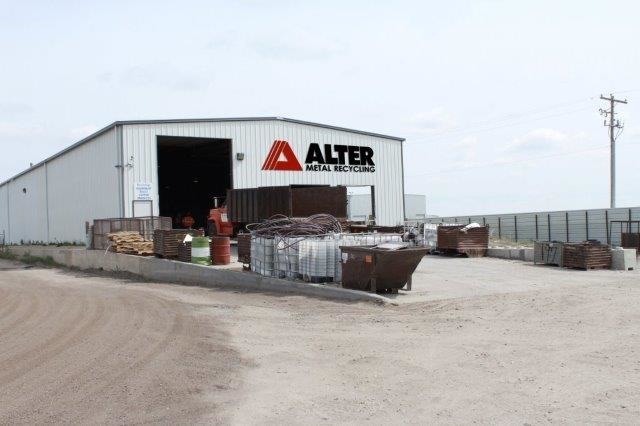 Alter invests in advanced separation and extraction technologies which capture more nonferrous metals from the materials we process, reducing the waste we send to landfills while enhancing the quality of the products we deliver to our customers. Alter Trading is constantly adapting its services with enthusiasm to meet and exceed the needs of its customer's goals and expectations. We never lose sight of high efficiency and continuous improvements necessary to gain sustainable competitive advantages in today's result-oriented environment. 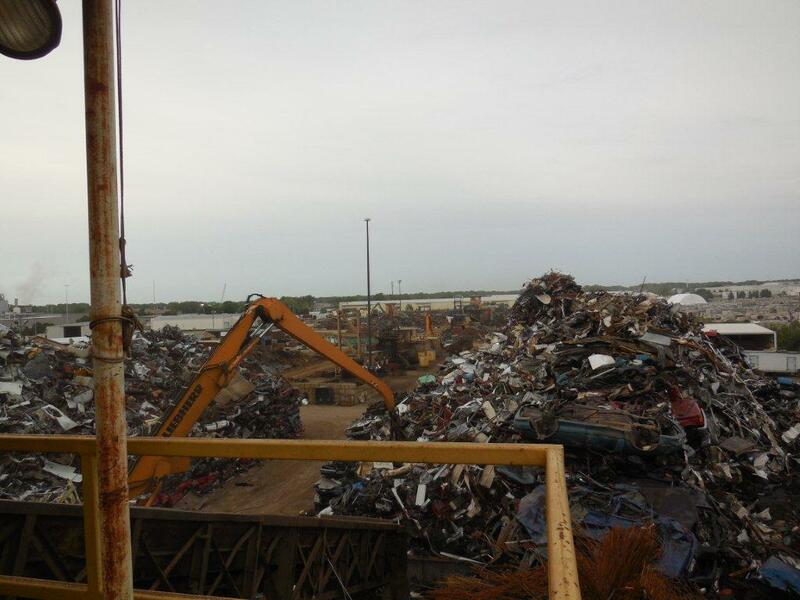 We are one of the scrap industry's oldest and most technically advanced companies. 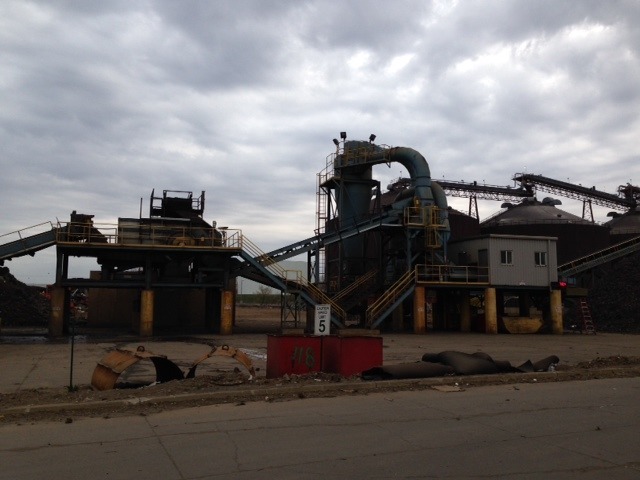 Our state-of-the-art approach to buying, processing and recycling benefits you in two ways. It removes a heavily regulated recycling problem and keeps you in compliance along with providing a maximum return for your recyclables. Alter Trading Corporation has employment opportunities in several states. Alter Trading Corp. is an equal opportunity employer. 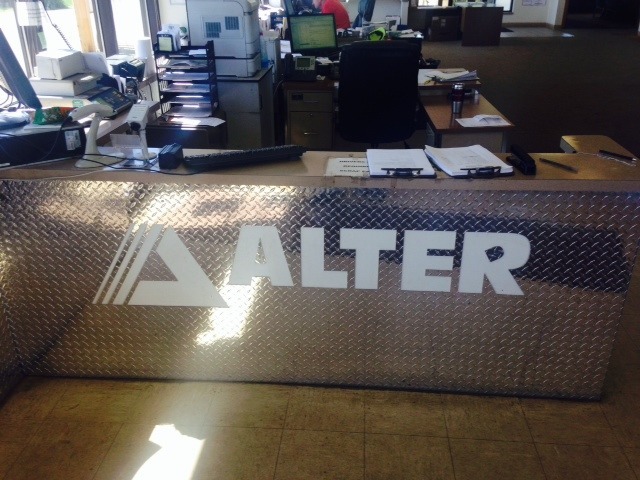 Alter has developed a comprehensive environmental program to manage risks associated with environmental aspects of recycling scrap metal. 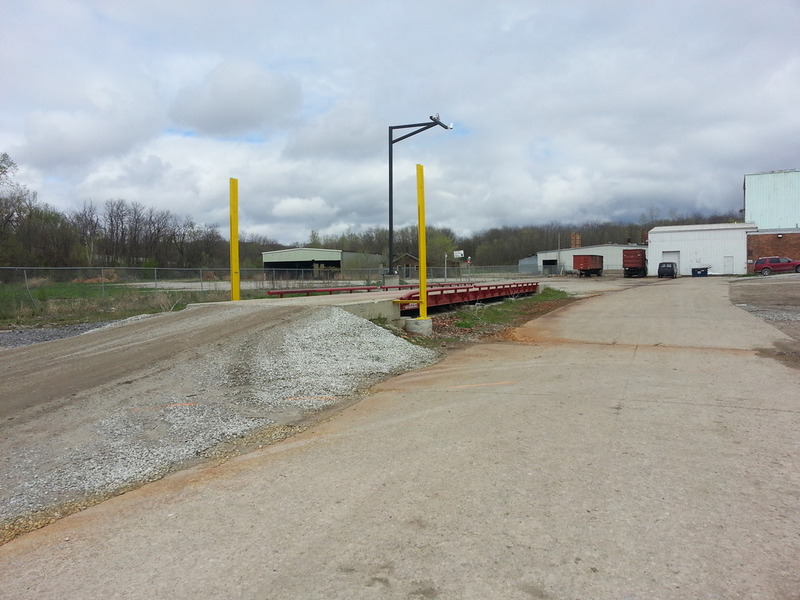 To standardize our systems and programs across our operating facilities, in 2006, Alter implemented an Environmental Management System ("EMS") based on a continuous improvement model. Our EMS was certified to the internationally-recognized ISO 14001:2004 standard in early 2007. Our page outlines materials that are not accepted at Alter facilities and materials that may be accepted if certain conditions are met. This list is not intended to be comprehensive. Common sense and best judgment will be used to determine which materials can be managed in a safe and responsible manner that minimizes risk and potential liabilities for all parties. Fuel is one of the few expenses you as a Contract Carrier have very little control over. When diesel fuel prices are high it negatively impacts all of us. In an effort to help all Contract Carriers, Alter is willing reduce your risk of high fuel prices. Starting in February of 2016 Alter will be rolling out a new fuel surcharge program that will be a simple, transparent process which provides a mechanism to deal with variations in fuel cost. Believe in making the world a better place?! Recycle!